The New York Board of Rabbis is shocked and saddened by recent criminal charges against New Jersey elected officials and especially those who pride themselves as rabbis. Jewish tradition teaches us that reverence for the Creator and respect for the law cannot be separated from one another. 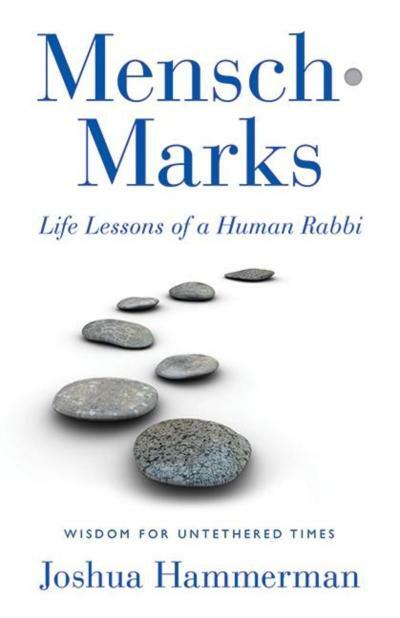 The title “rabbi” demands that we as representatives of Judaism be exemplars of dignity and decency. We teach honesty by being honest not simply by making perfunctory pronouncements. Rabbis are upheld as the trustees of our tradition and such perverse behavior destroys the sanctity of that relationship. We are proud of the many rabbis who serve the community so selflessly and bring honor to our profession. Scandalous behavior in the religious community shames everyone especially those who uphold our tradition with love and loyalty. May we all deeply search our souls and see a moral behavior that brings much honor to our beloved belief. I am a little disappointed you opened your comments concerning the shameful behavior of these rabbis on a humorous note. While I recognize you are on vacation, a time for fun and games, this is such a serious matter and a shanda for us all. I find no humor in this despicable behavior. Will these rabbis be requesting kosher meals and a shabbat break for their obsevance? An opportunity to hold a minyan if they are in a prison with other Jews? This has a potential for becoming even more embarrassing. No, this has not been a good year for Jews in the news. We have a tradition of community service and good character, now we have more rotten apples in our barrel.